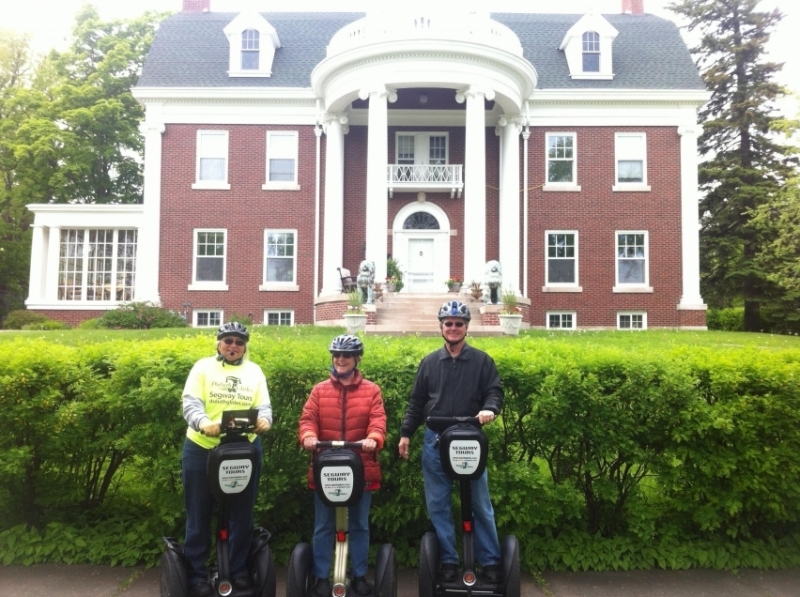 Historic Homes Segway Tour – Duluth Glides – See Duluth on a Segway! On your own Segway® Personal Transporter (PT) glide through the heart of the Endion Addition to Duluth, home of the most historic homes and mansions in Duluth built from 1890 through 1920. Explore these 19th and 20th Century Mansions built by the power barons of the day in mining, lumber, banking, and railroads. Each home has its own unique view of the lake due to Duluth’s hills, which are navigated with ease on your Segway PT. George & Charlotte Crosby Residence – Built in 1902 this “Ornamental Cube” style home has sandstone carvings. Crosby founded the town of Crosby and developed the Cuyuna Iron Range for mining. 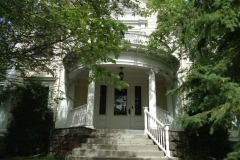 Alfred & Jane McCordic Residence – This 1891 home was constructed for $6,500 featuring Queen Anne details. Andreas Miller lived here from 1909-1917 and provided funds for Duluth’s first public Hospital, now known as Miller-Dwan. 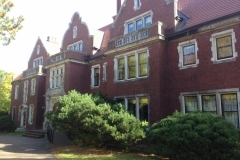 Albert & Louise Ordean Residence – Constructed in 1906 for $50,000, Ordean founded two banks, a grocery, and was a director of the Great Northern Railroad. He donated land which later became Duluth East High School. William J & Fannie Olcott Residence – An impressive example of Georgian architecture, this home was built in 1904 at a cost of $140,000! Olcott was President of the Duluth, Missabe & Northern Railroad and later President of the Oliver Mining Company, which became the U.S. Steel Corporation. Your 5 mile tour will also include the Rose Garden, Leif Erickson Park and the Lakeside East Lakewalk to build your Segway skills and provide unparalleled vistas of Lake Superior prior to entering the historic home section. Some of the nearly three dozen homes on the tour are fashioned after palaces built in Northern Italy during the Italian Renaissance and many are now Bed and Breakfasts. Plan your next stay at one of them! Once in the Historic Home District, we will take a slow and informative look back into a “grander time” in the history of Duluth and our nation. 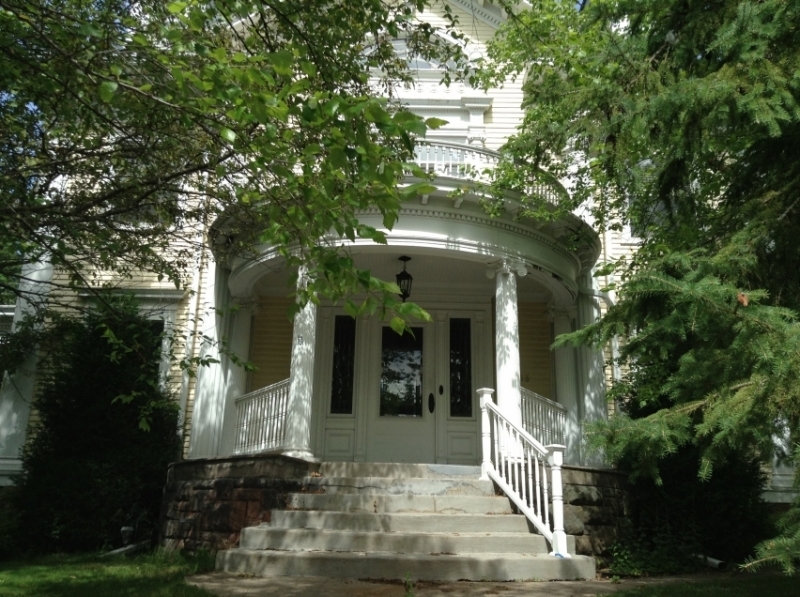 See the first “carriage house” especially built for Duluth’s first electric car back in 1899! 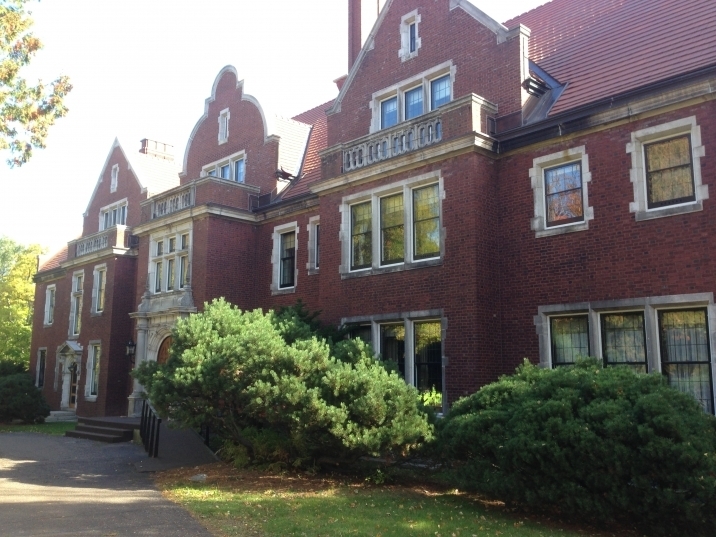 The Endion Addition is where the rich and famous lived and played while they built what we now know as modern Duluth and all of northern Minnesota. There is no better way to understand the opulence of the day than to see where they lived, all done effortlessly on your own personal Segway PT. Bring your camera!